Both Elephone U and ONEPLUS 6 was released early last year, but due to its amazing features, its still strong in the market today. Considering their price tags, the two flagships appear to be flawless regarding the features, design, and performance. Elephone U is quite cheaper than its ONEPLUS 6. However, the price difference is worth as Oneplus 6 performance is way better than Elephone U. Starting with the design, these two flagships have different design and appearance. The design can be considered Elephone best till date while on the oneplus end, it’s just like its previous devices. It’s the Samsung Infinity Display layout, and Elephone U appears to master it. 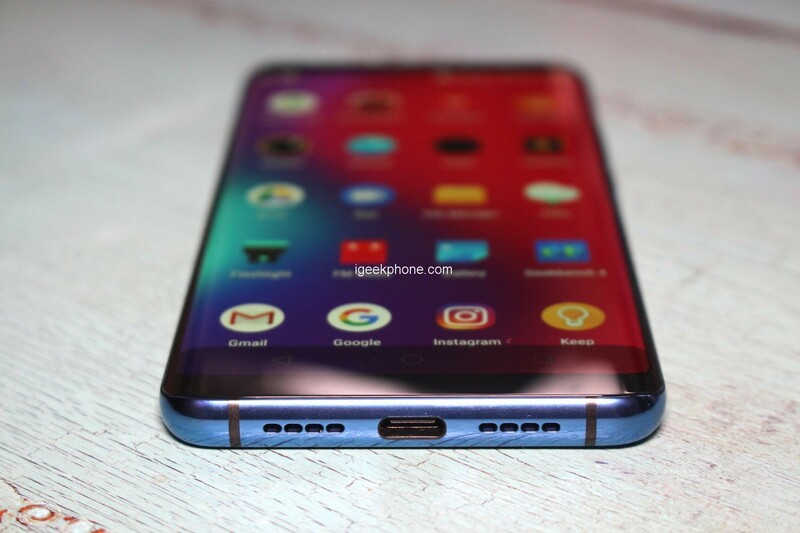 Looking at the front, the Elephone U is a perfect copy of Samsung Galaxy Note 8. Rather than using the 2.5D glass arc to save process cost, Elephone goes pure dual curved display. That is what makes these flagship special and somewhat expensive. The unique LED notification from the side curves are a must try for the people thinking of purchasing it. While the ONEPLUS 6 features a normal 2.5D AMOLED Screen, which is very strong. Like Samsung Galaxy S curved series lineup, Elephone U uses a 5.99-inch FHD+ curved AMOLED flexible display. Sadly, we can’t test that bend and twist as the screen itself is covered with hard glass from back and front. So, the only good thing is that it’s edged from sides. I really hoped if they come up with the idea similar to LG G Flex or ReFlex. 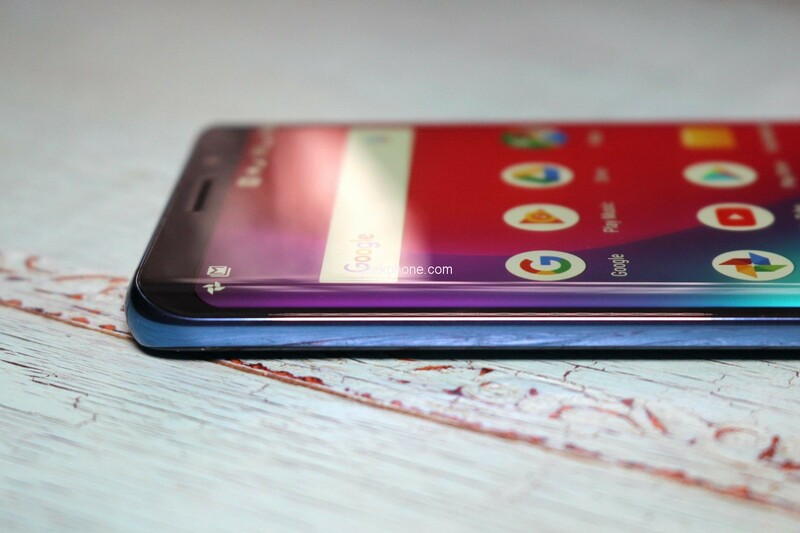 The only way to test the flexibility of the screen is to break the glass and then bend it.As said before, the ratio is 18:9. Since the screen is AMOLED, we can expect a wide color gamut, high contrast, stunning details, and maximum viewing angles. It should be noted that the screen is coated with Gorilla Glass Protection 5 and supports maximum 10 Points Touch. Moving to the performance, this is where we can easily differentiate the two flagships. 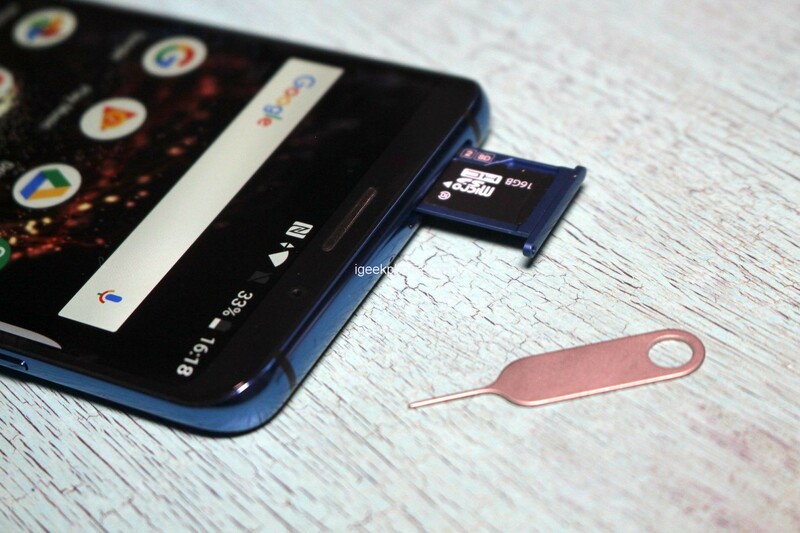 Elephone U appears to be a low mid-end smartphone as the heart of the flagship is MediaTek 6763T (octa-core, 2.0GHz) or in other words, it’s MediaTek Helio P23. It’s an energy efficient SoC rather than high-performance SoC. So, we can’t expect a great performance, especially on FHD + display but a better battery life than U PRO. Meanwhile, OnePlus 6’s performance is totally on the next level. Thanks to the latest Snapdragon 845 SoC under the hood. The performance is almost twice that of Helio P23 covering mid-high-end section. Moreover, apart from this the PRO version also enjoys the wireless charging featuring added to it. Apart from these and battery, everything is same in both flagships, which also includes Face ID Unlock. The only downside we found was that the flagship with powerful SoC has less battery capacity than the energy-efficient SoC one. Which means, Elephone U has 3620mAh battery. Meanwhile, OnePlus 6 has only 3300mAh. Thankfully, Elephone U support15W Fast Charging (Fast Charge) and OnePlus 6 Dash Charge, giving the OnePlus 6 ‘multi day’s imperativeness in 30 minutes. The phones reach 100% in only 1.5 hours. 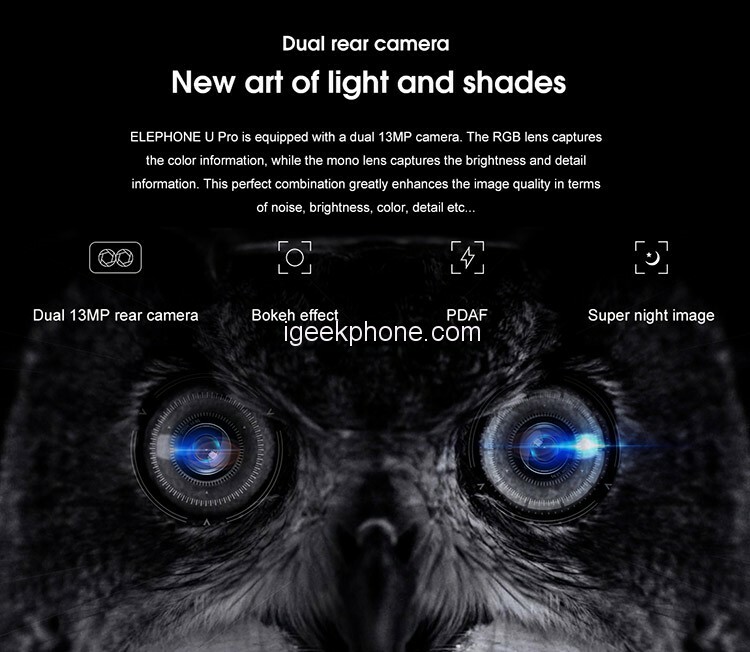 Elephone U features a dual 13MP rear camera (color + mono lens combination) with PDAF technology. The sensor isn’t mentioned, but from the samples, we can judge that its one of the latest Sony IMX sensors. Typically, Chinese smartphones don’t have a great night time camera pictures, but this one has a Super Night image mode which yields some great low light images, thanks to the ArcSoft algorithm. Apart from this, the most stunning aspect of the camera is the Bokeh effect which adds a professional level blur to the background and a sharp focus on the object. Don’t believe us? Take a look at the camera samples.Meanwhile, the front camera is 8MP featuring so-called AI funny effects. To be honest, the camera has some great effects, but we can’t call them AI as the SoC and OS both aren’t AI support. 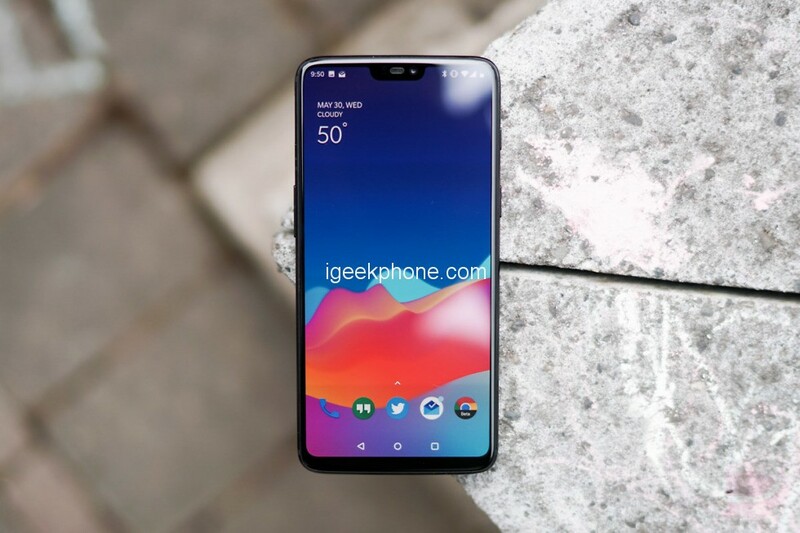 The ONEPLUS 6 utilizes 20MP+16MP Dual back camera supporting AI work and 16MP front camera. 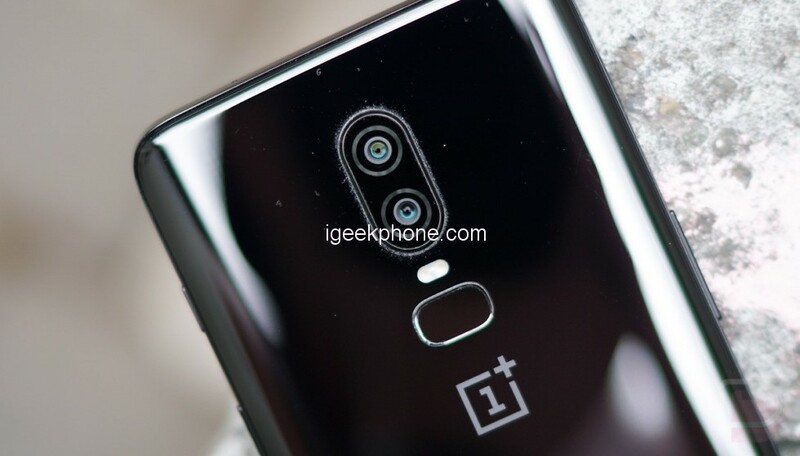 The two rear sensors are made by Sony and highlight both OIS and EIS.OnePlus has expanded the level of the 16MP sensor by 19% (versus 5T), permitting all the more light in, and reducing the level of whine in low light shots. The back camera would now have the ability to shot up to a preview of a direct advancement motion picture as soon as possible, at 480fps of each a 720p confirmation. 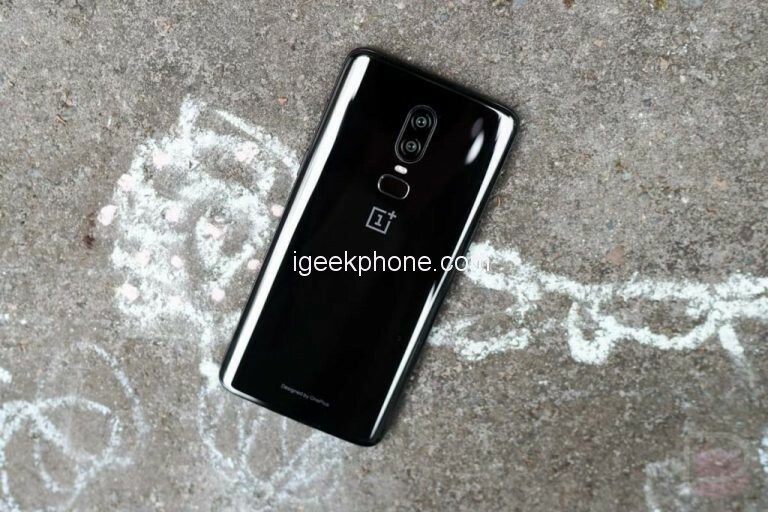 Picture mode returns on the OnePlus 6, yet it’s correct now quicker and in the coming weeks, a thing fortify will be issued that passes on the part to the forward-looking camera too.